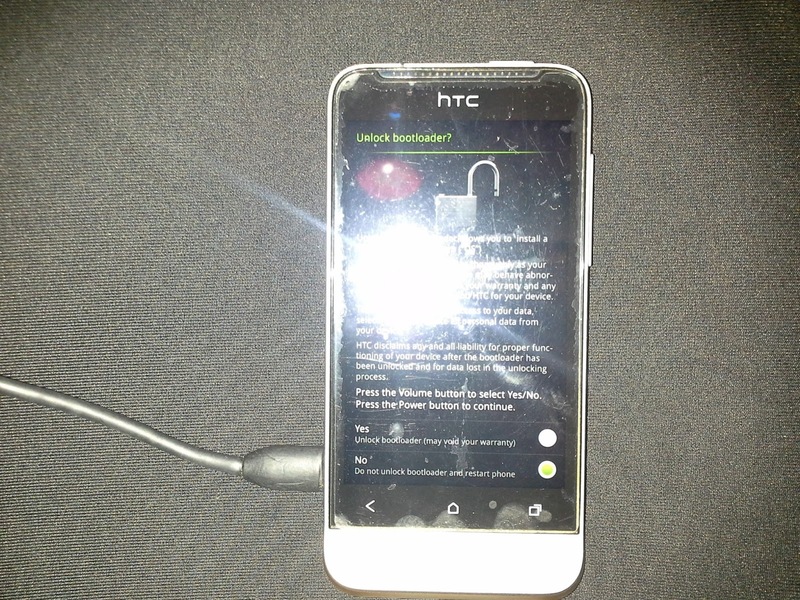 First of all, there are many links available on google for rooting HTC ONE V, I would like to share my experience about rooting this android phone purchased in India, with Android Ice Cream Sandwish. 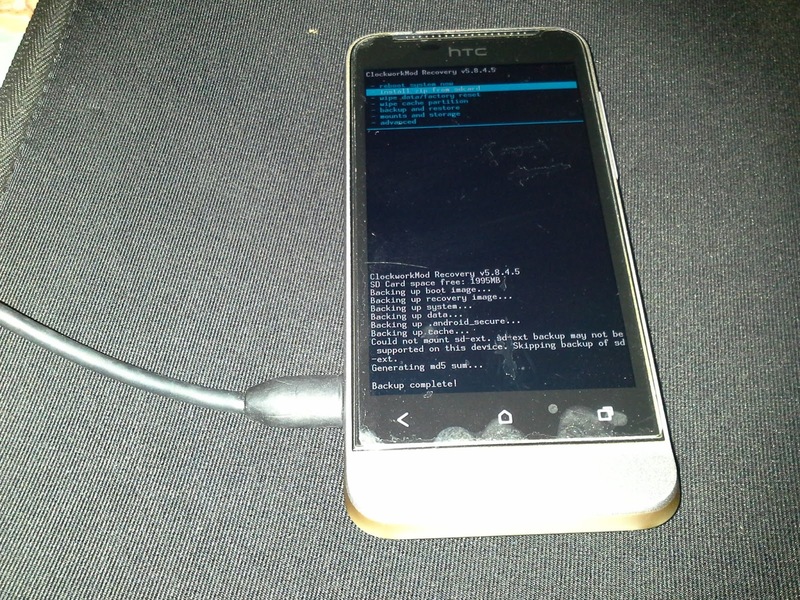 Since many days I wanted to root my nice HTC ONE V and finally today its done!...I know its not a rocket science still a Joy of rooting!! !..As like everyone I searched many videos and articles on XDA and found one of the best article on XDA forums here and xda member "CafeKampuchia"...Thanks really!! 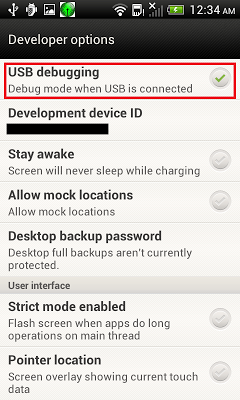 Backup your Important data, Contacts, which resides on your phone memory. 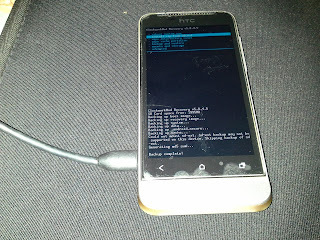 Go to http://www.htcdev.com/bootloader/unlock-instructions and follow instructions. Next step is to boot your phone into HBOOT by holding down volume and let off the power button. 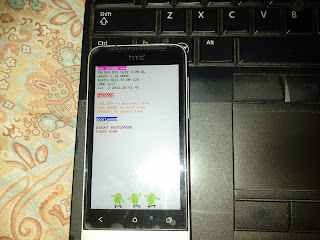 Now connect your USB cable to laptop and if drivers are present everything will work properly, in case below steps fail, you can download tool HTC Quick Root and click on Install HTC Drivers. 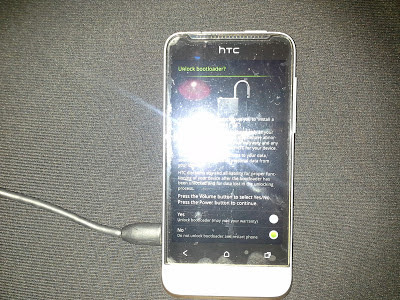 Now you should see token generated as in above screenshot which you will have to submit at HTC, and they will send a quick mail which contains attached file "Unlock_code.bin". 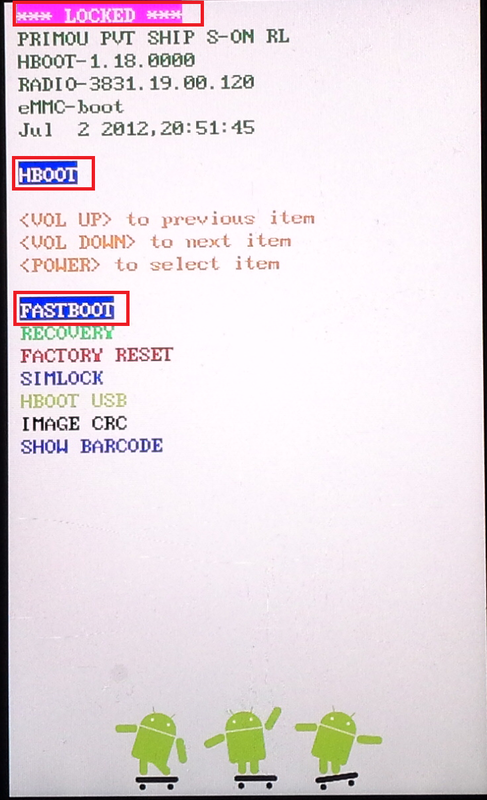 Copy above file to our folder and execute below command to unlock bootloader. Congrates! 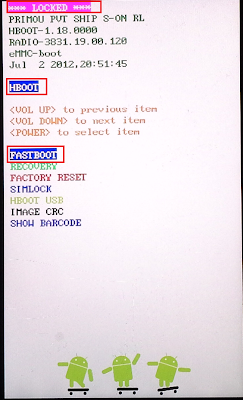 !..you have successfully unlocked bootloader! 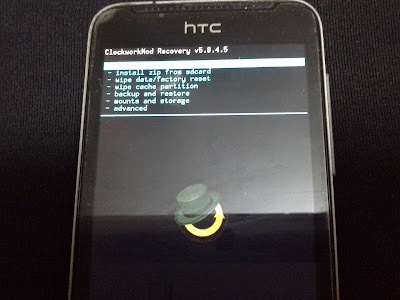 For this we will be using "recovery-clockwork-5.8.4.5-primou.img" file. 5. 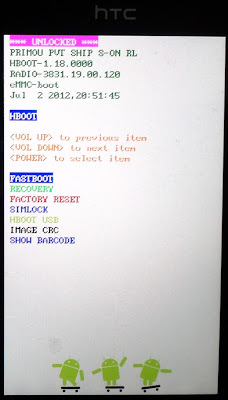 Select "Recovery" mode from bootloader menu, and you will see below options. 6. 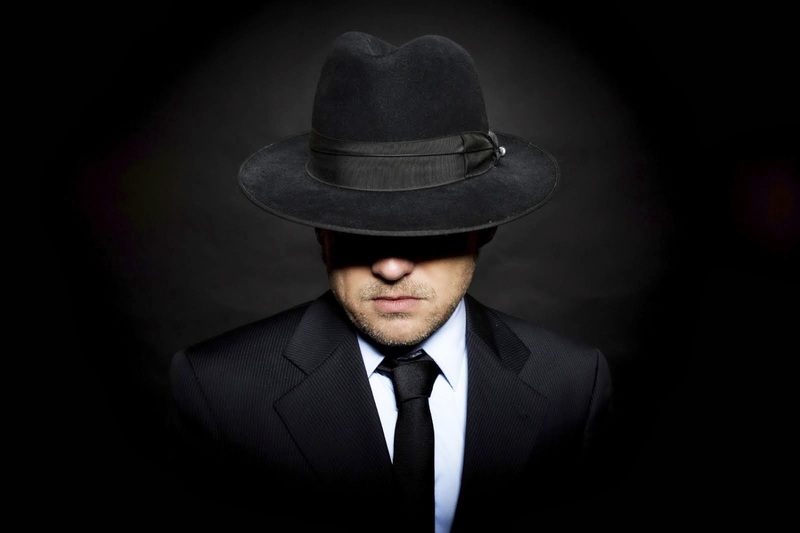 I preferred to Backup all my image and important system files at this moment before doing anything by selecting "backup and storage" options which is self explanatory. 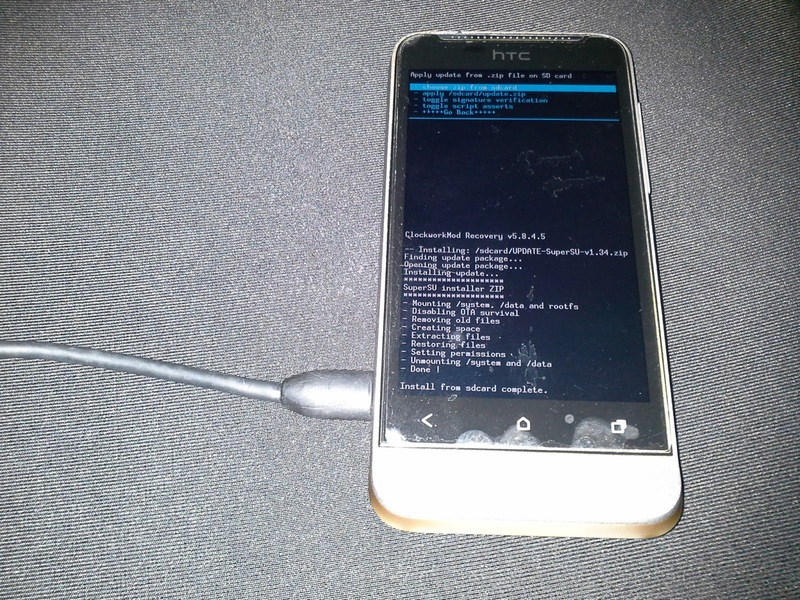 After finishing your System Backup, you can proceed with rooting your HTC ONE V with the help of file "UPDATE-SuperSU-v1.34.zip"
3. 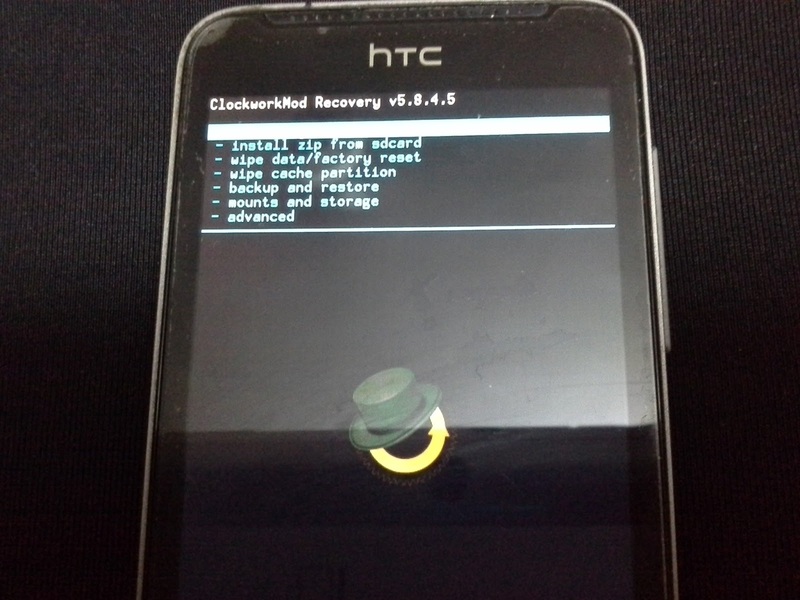 Select "RECOVERY" mode and then click on "Install Zip from SD Card"
And Thats it, now phone rooted!! 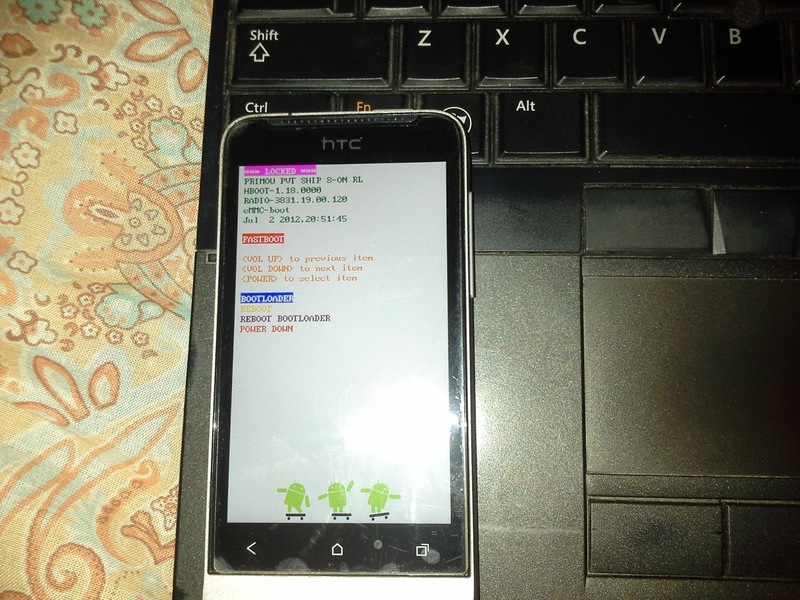 !..Enjoy benefits, Just to confirm you can download any apps which require root access and test it!..let me know your feedback and queries if any.